Save money and receive discounts on your next upcoming Domino’s purchase. Click below for the latest coupons. 2 Large 2 Topping Pizzas, your choice of a 10-piece Chicken Side, any Bread side and a 2-Liter of Coca-Cola for $29.99 – This can feed 3-5 persons, whether it be for meetings or even a simple get together, and it will give you discount as oppose to ordering each item ala carte. Plus, it also is a complete deal: pizza, chicken, side and drinks. 2 Medium 1 Topping Pizzas and your choice of a 10-piece Chicken side for $20.99 – This coupon will satisfy every customer’s pizza and chicken cravings, minus the soda for people who prefer to have beers to go with it. 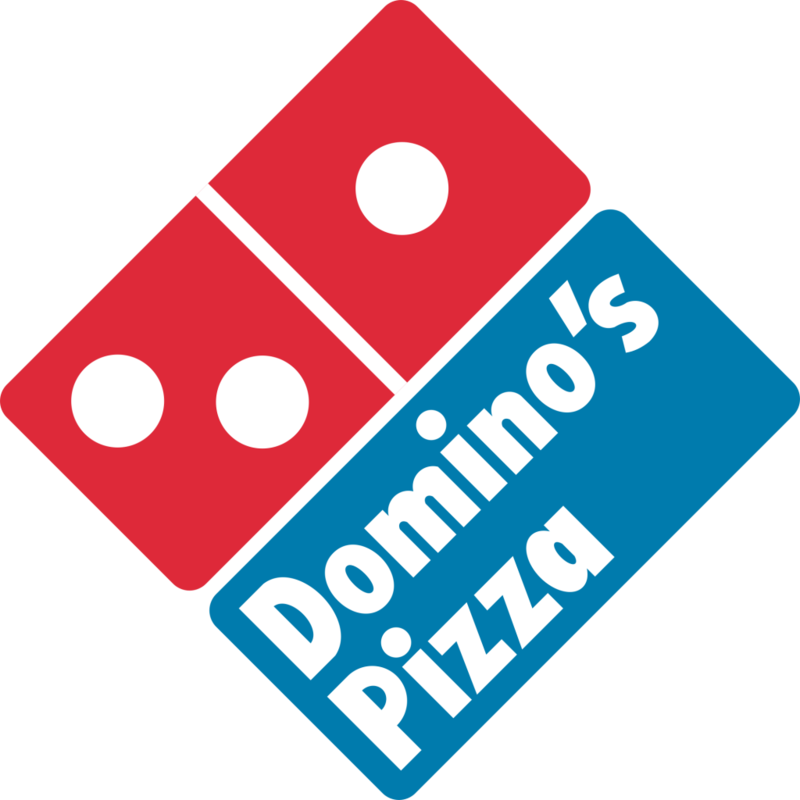 1 Large Domino’s American Legends® Pizza and 1 Chicken Side for $19.99 – If you’re a fan of Domino’s American Legends Pizza, here’s the deal for you. Choose from any of the American Legends variety (Honolulu Hawaiian, Cali Chicken Bacon Ranch, Pacific Veggie, Memphis BBQ Chicken, Buffalo Chicken, Philly Cheese Steak, Wisconsin 6 Cheese, Fiery Hawaiian) and with your favorite chicken side to go with it. 2 Large 1 Topping Pizza and a 2-Liter of Coca-Cola® for $19.99 – This Domino’s coupon is strictly for pizza and soda lovers. Good for watching the Super Bowl with buddies or whichever you prefer, and just be a couch potato. 1 Large 1-Topping Pizza, 1 Domino’s BreadBowl Pasta and 2 Chocolate Lava Crunch Cakes for $18.99 – Suits couples who are tired enough to prepare dinners plus the dessert to end the day sweetly. 3 Medium 1 Topping Pizzas for $5.55 each – The Domino’s coupon for roommates who each have a favorite topping of their own, or siblings who can’t agree to a favorite pizza topping. Choose any 3 or more Medium 1-Topping Pizzas, Oven Baked Sandwiches or BreadBowl Pastas for $5.55 each – This coupon agrees to satisfy every customer’s appetite need, with a selection of Domino’s pizza, sandwich and pasta. Two Medium Specialty Pizzas for $7.99 each – This is the ultimate Domino’s coupon for specialty pizza lovers and for starters who hasn’t tried any of Domino’s specialty pizzas just yet.